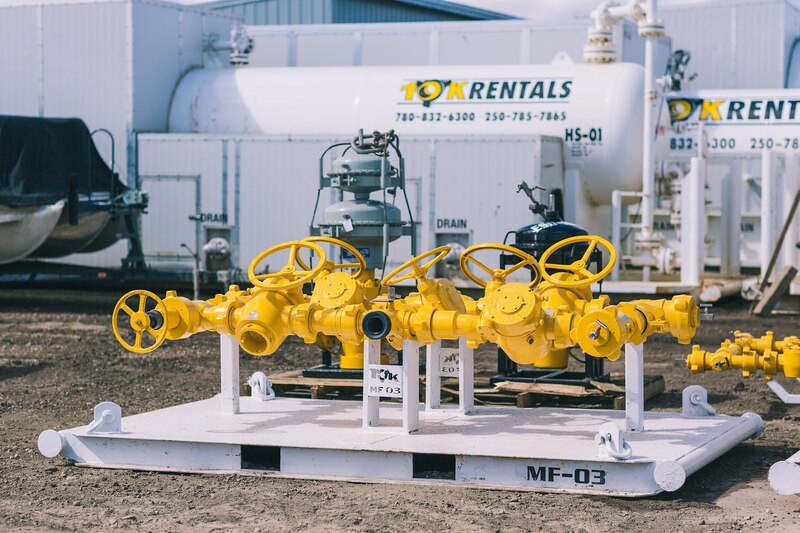 10K Rentals is committed to providing safe, specialized, and highly functional equipment to the oil and gas industry. We ensure customer safety and keep our costs accurate through a rigorous system of third party testing and record keeping. 10K Rentals is proud of all of our safety tickets and certifications. We have full transparency by maintaining a database with ComplyWorks. In addition, we are in good standing with the WCB in Alberta, as well as WorkSafe B.C./ Enform B.C. – the regulatory body for the service sector in the oil and gas industry. 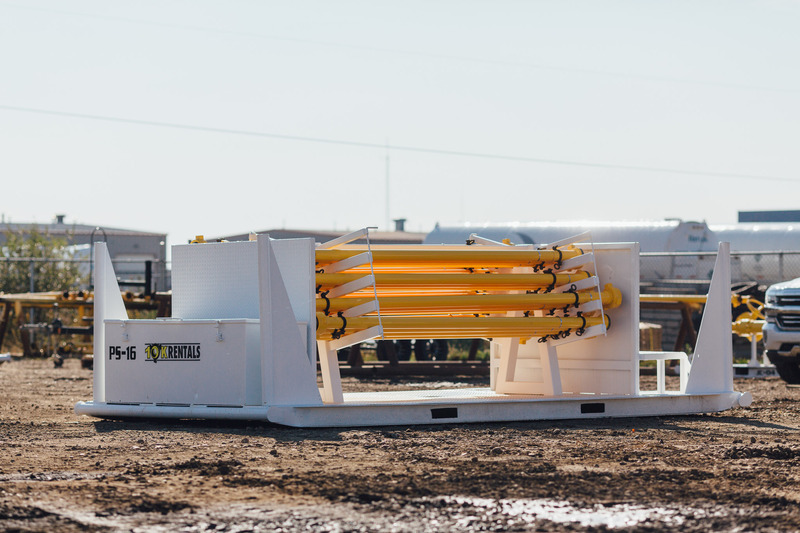 All of our employees are also H2S and First Aid Certified. 10K Rentals has an extensive range of production testing service equipment for rent. 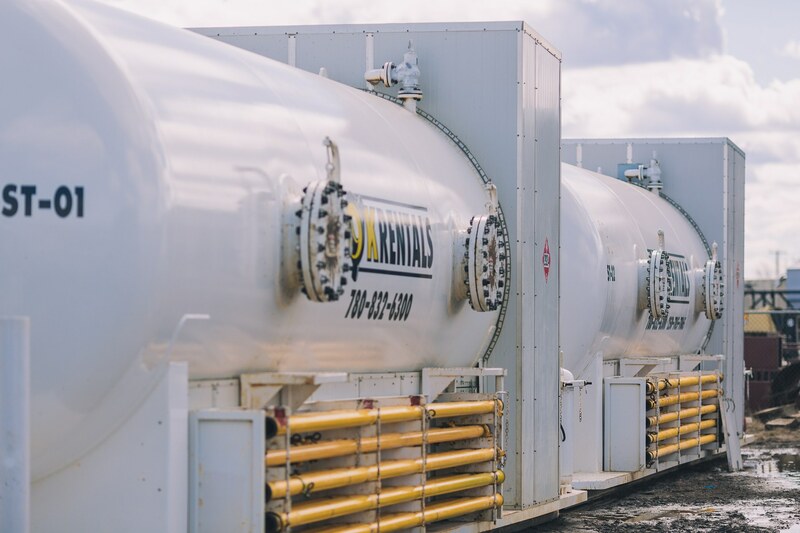 Our fleet of production testing is one of the largest in North America, providing testing equipment for just about every stage of your project. 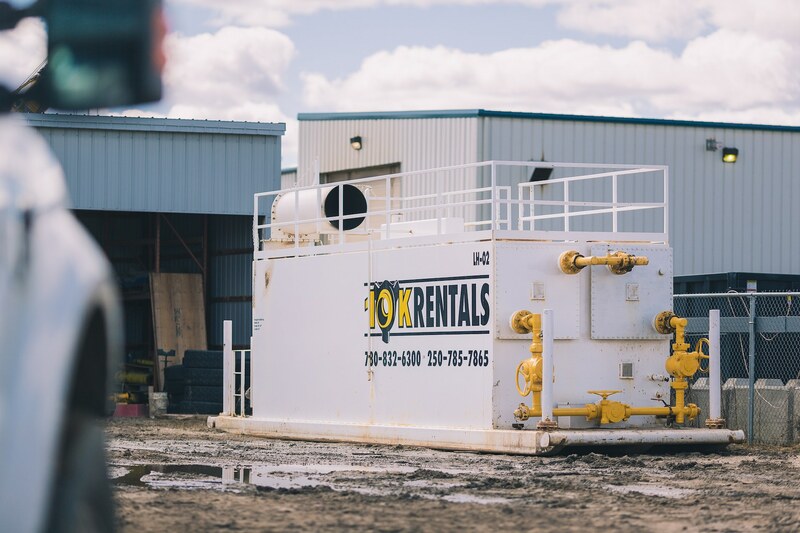 10K Rentals uses un-bias third party providers for all the service and maintenance of our rental equipment, ensuring strict quality control. 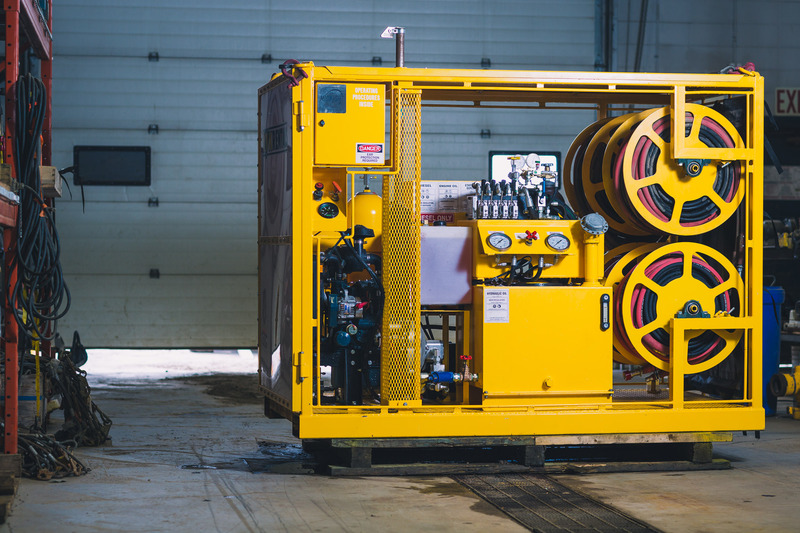 By investing time and money into our equipment, we ensure the longevity and reliability of our products. 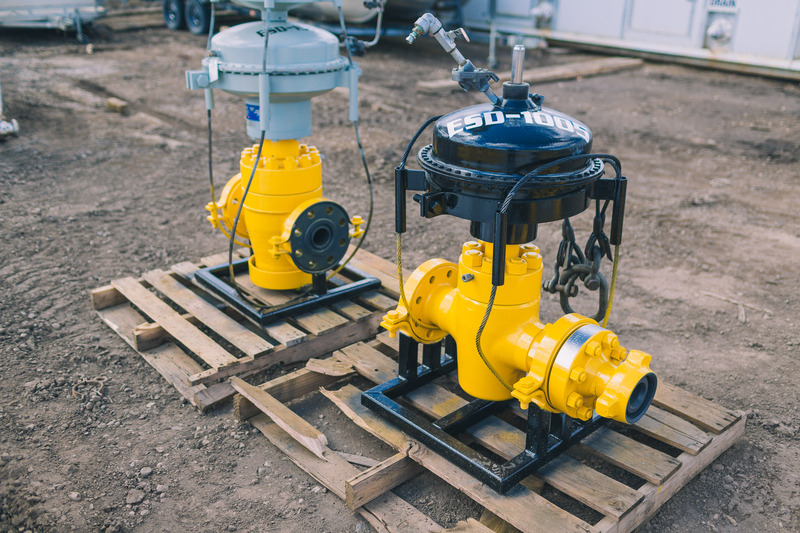 All of our equipment is tested by a third party pre- and post-job, providing the utmost quality control. The pipe test ensures the correct charges are applied to the associated job. 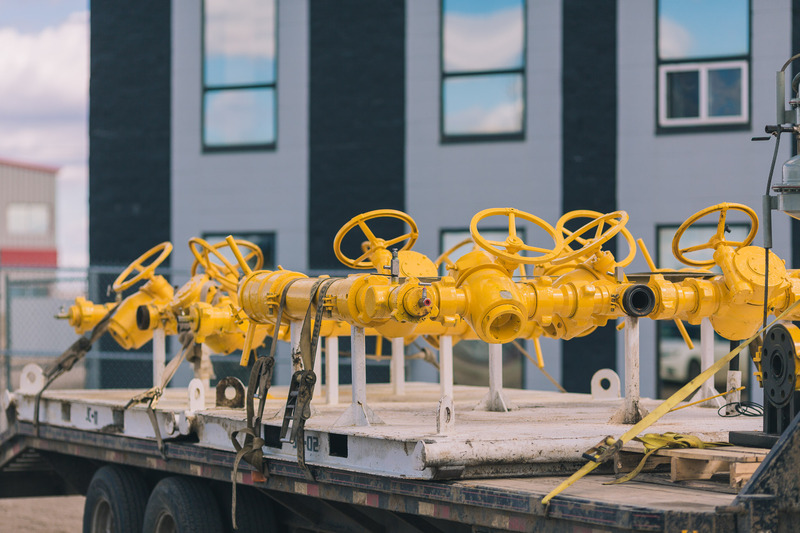 Our rental manifolds, junk catchers, and ESDs are also serviced and pressure tested by a third party. Additionally, we offer services from our approved vendors in Grande Prairie and Fort St. John. If you have a preferred service specialist, let us know the details and we will accommodate to your needs. Our helpful staff members know all there is to know about flowback, well testing, and any piece of equipment we have. Our professionals are trained to safely operate all the equipment, and know all of the best practices for extraction, separation, and testing procedures. From one piece of equipment to a large package you will have a 10K team member to help you every step of the way. 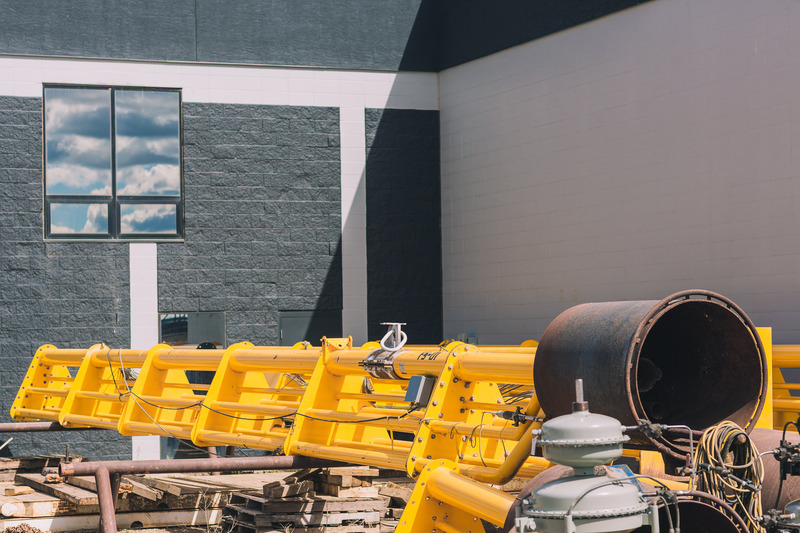 Give us a call or drop by and view our equipment.